If you’ve visited Disney World in the last year or paid attention to the new films from Disney, you might notice a certain trend. Millennials and the stuff they love have taken over. Millennial pink treats abound at Disney World these days! From the things you can buy to the live-action remakes, Disney is definitely trying to attract a particular age group. If you were born in the ’80s or ’90s, you might find yourself drawn to the current Disney culture for a few reasons. Over the last decade, Disney has released a number of live-action remakes of films. This included some of the classics: Cinderella, the Jungle Book, a version of Sleeping Beauty from Maleficent‘s point of view. The Beauty and the Beast remake made over a billion dollars at the box office! 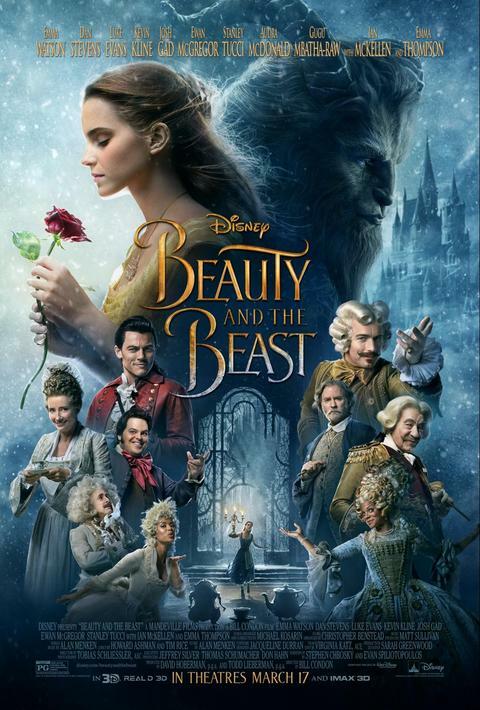 Beauty and the Beast live-action remake made over a billion in the box office! Next to hit the big screens are the hits Dumbo, Aladdin, the Lion King, Mulan, and more. So why does this mix of classics and ’90s films pluck the heartstrings of millennials? During the mid-’90s, many classic Disney films were remastered and released for the first time on VHS. Even though those born in the ’80s and ’90s didn’t grow up during the original premiere of these movies, they likely owned the tapes. The love of Disney was ingrained into their childhood. Bringing these iconic characters back to life in a whole new way has this generation flocking back to the theaters and reviving their attendance at the theme parks. 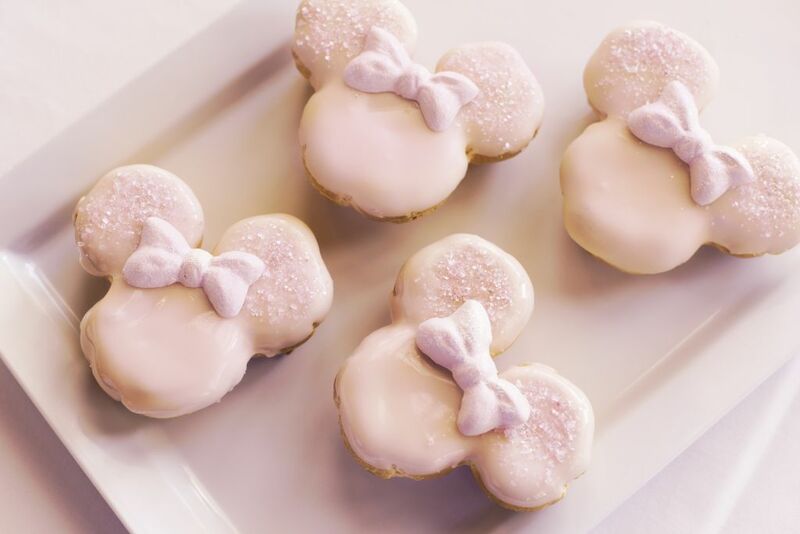 You can’t go very far in the Disney World parks without spotting something in rose gold or “millennial pink.” From dessert items to home decor, you can now find the perfect way to a millennial’s heart. In late 2017, rose gold Minnie ears hit the shelves, and they didn’t stay there for long. Disney World had a hard time keeping up with the demand for these sequined headbands that reminded all ’90s girls of their BeDazzler days. Every cast member in the Emporium seemed to have memorized a script on what to say about expected shipments when asked by eager park-goers. 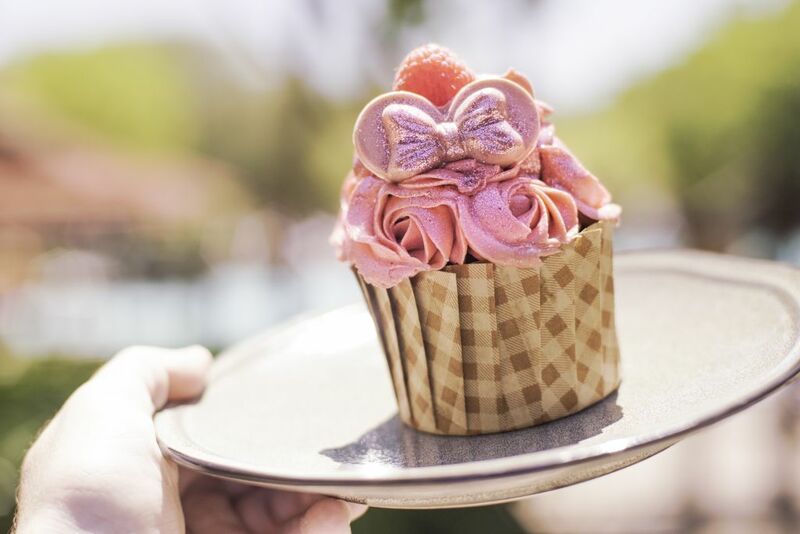 Disney capitalized on the trend and began to turn everything, from spirit jerseys to cupcakes and drinks, rose gold and millennial pink. 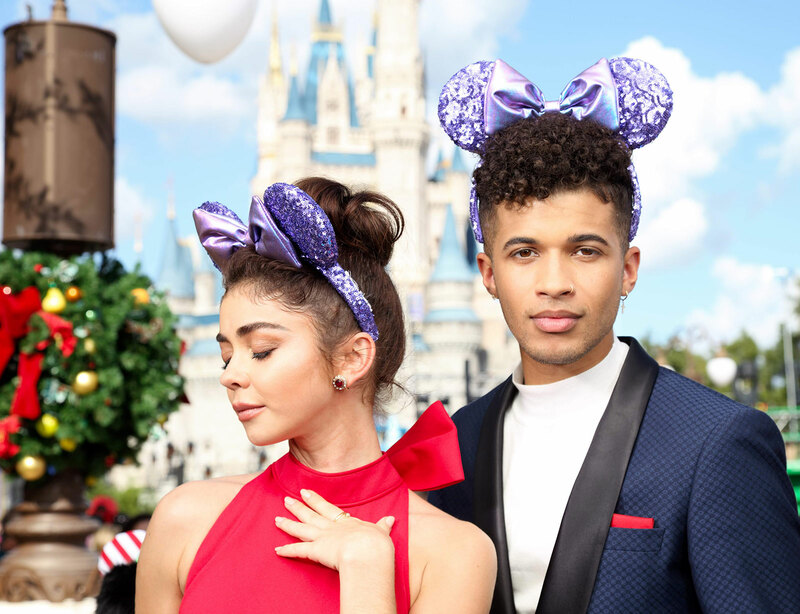 Will Purple Minnie Mouse Ears be the next big trend for millennials? What about Iridescent Cupcakes? Iridescent Cupcakes are a thing, too! If you ask a millennial, they probably have posted a selfie or two. Or a hundred. Disney is one of the greatest places in the universe to take pictures. The scenery is gorgeous and magical. This makes Disney World a dream photo shoot location. Many areas have already become “famouse” for their Insta-worthiness. Don’t believe us? Explore the Instagram Walls we highlighted in our feature here. Taking Magic Shots is another great thing you can achieve with the help of a cast member. 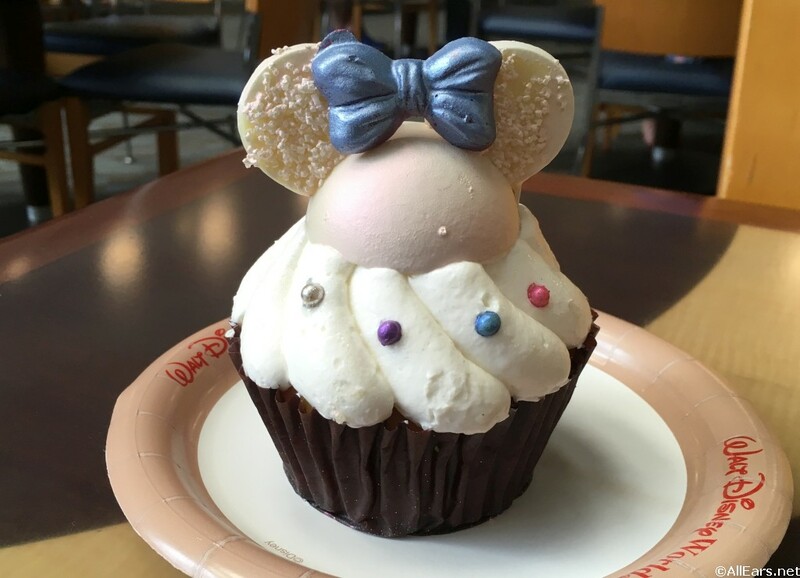 Adding in a cute character or a fun dessert to your photos is a simple way to turn an ordinary picture into a perfect new profile pic. 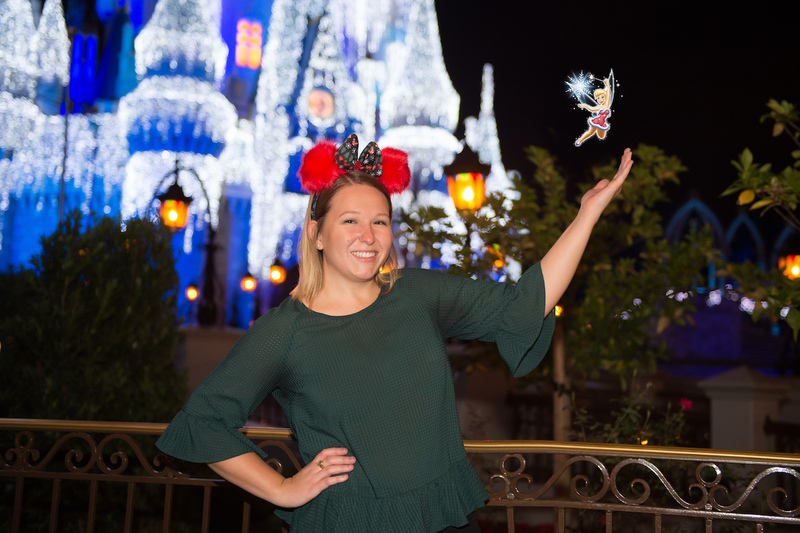 Read our article on Our 10 Favorite Walt Disney World Photopass “Magic Shots” to see the best places to take your own. Another thing to remember about millennials is that many now have kids of their own and are trying to share their love of Disney World with their little ones. They are in their 20s and 30s after all, and it’s The Circle of Life! Are you a millennial? Why do you love Disney World so much? Which live-action remake are you looking forward to the most? Let us know in the comments below! Want more AllEars® content? Be sure to check out our YouTube Channel for reviews, news, information and more! Subscribe to the AllEars® newsletter so you don’t miss any Disney-related news! Previous PostPrevious REVIEW: ‘Mary Poppins Returns,’ Finally! – Disneyworld is so easy to get around. I want vacations where I don’t have to touch a car. Where I can drink without worry and get from place to place safely. Having buses, boats, monorails, gondolas, taxis all at a moments notice is unreal. Not many places on Earth like this. – I want 5-Star Luxury accommodations. The Grand Floridian meets that requirement and then some. Great pools and spa area which just inhance it more. – I’m looking for amazing food. Victoria & Alberts, California Grill, Citricos, STK, Shulas, Morimoto, Himecoming, Etc etc. the amount of high-end restaurants available is as good as NYC or Las Vegas. We don’t do quick service or grab and go stuff and Disney has us covered with the good stuff!! – Food & Wine Festival is a homerun. Celebrity chef demos, special events, live concerts, mixology classes. Being able to have so much wonderful offerings plus go on rides when you are drunk is amazing!! – PGA golf courses. So much fun in perfect Florida weather. – Imagination and Creativity. It’s everywhere!! The artwork, the design, the colors. Theming is top notch and let’s you escape to different places. Really blows the mind. – Spring training baseball on site. I know I’m probably in the minority with why my family and I do Disney. We do our 3 FP rides per day then exit the parks. Not in to shows, parades, characters or waiting in lines. So we avoid all of that and it makes Disney the best place on Earth!